There’s nothing more feminine than a low bun hairstyle. This hair style is so stylish that female celebrities opt for it to complement their outfits and jewelry. The low bun hairstyle is so easy to create than even you can do it at home in less than five minutes. So whether you have short, medium or long hair, there is a versatile low bun hairstyle that you can pull off at home. When you want your dress to stand out, then your hair and makeup should be simple. The Eva Longoria classic low bun hairstyle is perfect for ladies who also want their jewelry to make a fashion statement. The side braid is a great way of spicing up a simple low bun hairstyle. 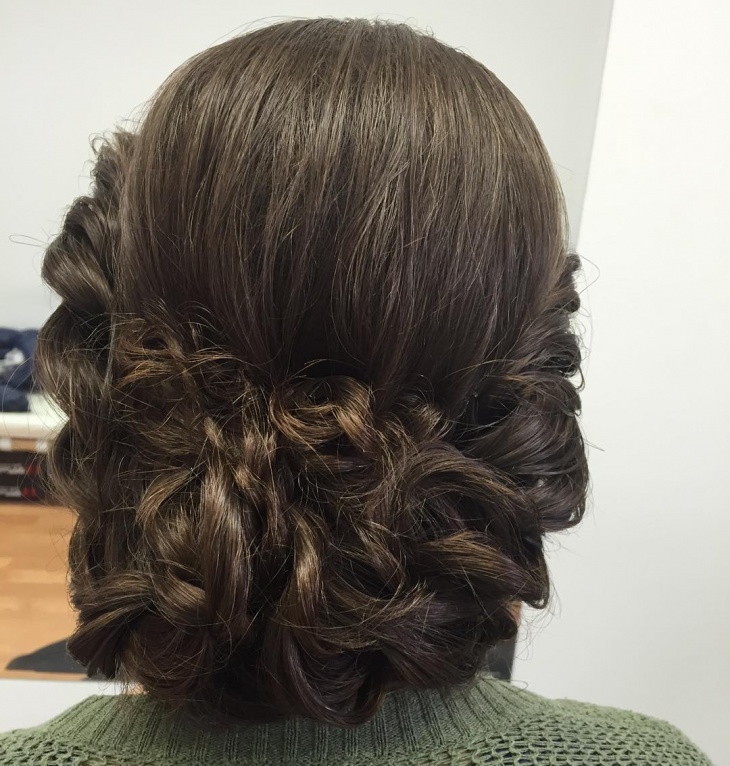 The Jessica Alba braided low hairstyle is perfect for prom, a date or attending a wedding. 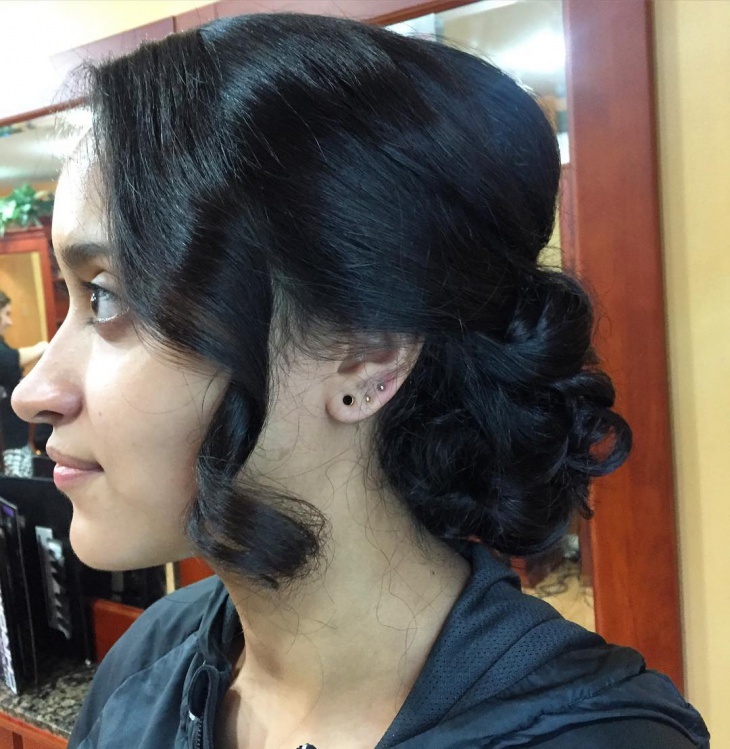 Make this hairstyle elegant and fun by wearing gold loop earrings. If you’re looking for creative ways to add glamor to your long hair, then go for Nicole Kidman twisted low bun hairstyle. Twist the ponytail to create a loose bun that will complement any outfit. Women love curly hairstyles because they add texture and volume to the hair. You too can embrace your curls by center parting your hair to recreate that fun Taylor Swift low curly bun hairstyle. 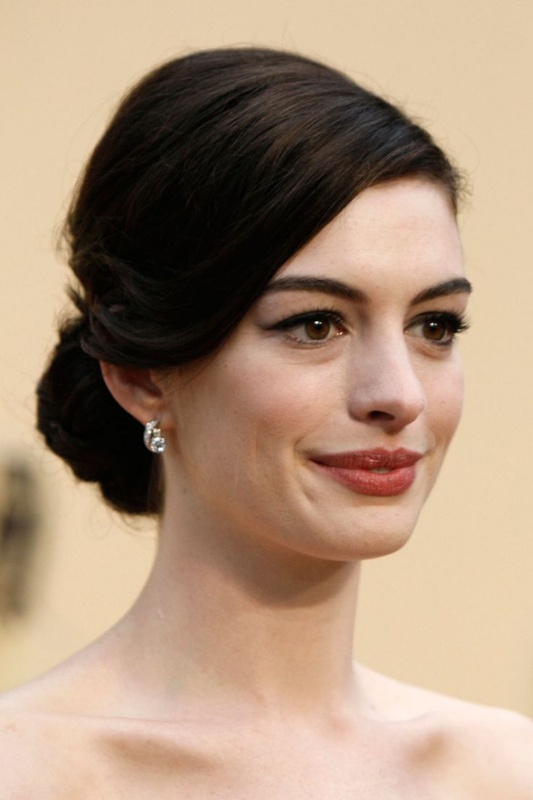 Whether you’re going to a party or just a dinner date, this low chignon bun will look good on you as it does on Anne Hathaway. Side part your hair to make a fringe that will frame your face. 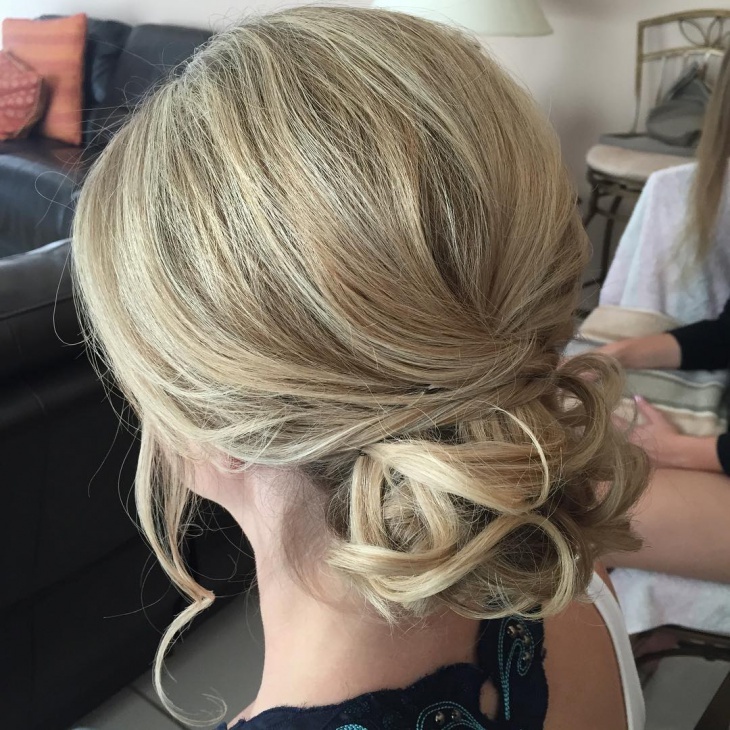 The key to creating a perfect low bun is to build a smooth base. Create a middle part and use bangs that will make you look chic. This modern Selena Gomez low bun hairstyle with bangs is perfect for teenagers. 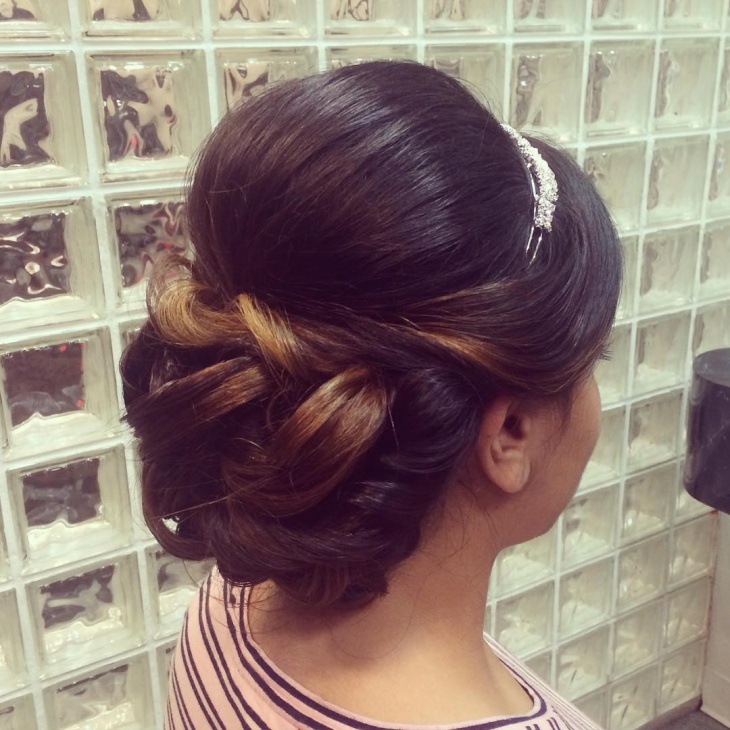 A low bun portrays a modern and classic personality that any woman will love to have. Whether messy, sleek or with a braid, this low bun will look good on you as it does on Jennifer Lawrence. 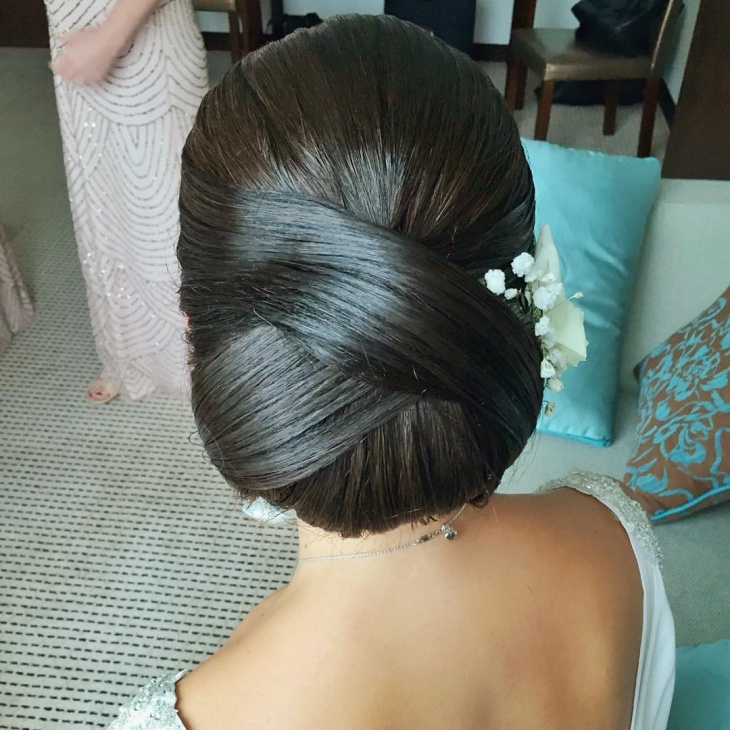 Deepika Padukone low bun hairstyle is the modern version of a classic low bun. Clip the curled strands on the side so that you give people a glimpse of your neck tattoo. This cute hairstyle is simple yet chic. A messy low bun hairstyle is perfect for covering up a bad hair day. Softly pull back the hair into a loose bun and leave a few hair strands around the face to give this bun a splash of elegance. Messy yet fabulous, Keira Knightley low Bun Hairstyle is perfect for short to medium length hair. This design calls for plenty of loose waves to give the hair volume and an outfit that will complement your makeup. Tease your hair at the bottom to give it volume. Side part or middle part your hair and roll it towards the neck. 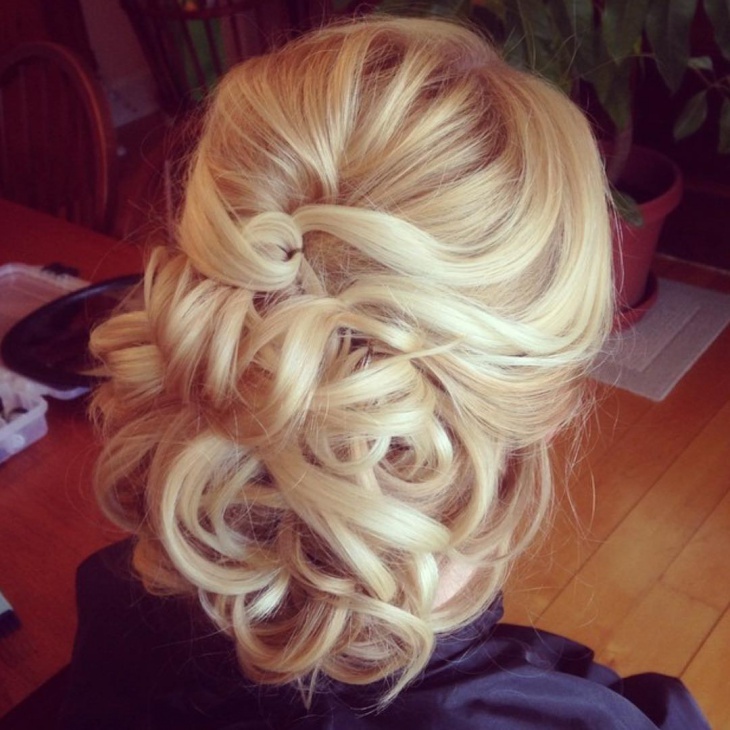 Secure the hair ends using bobby pins and apply hairspray to give your hair that fresh look. Add a floral headband to give the bun a princess impression. 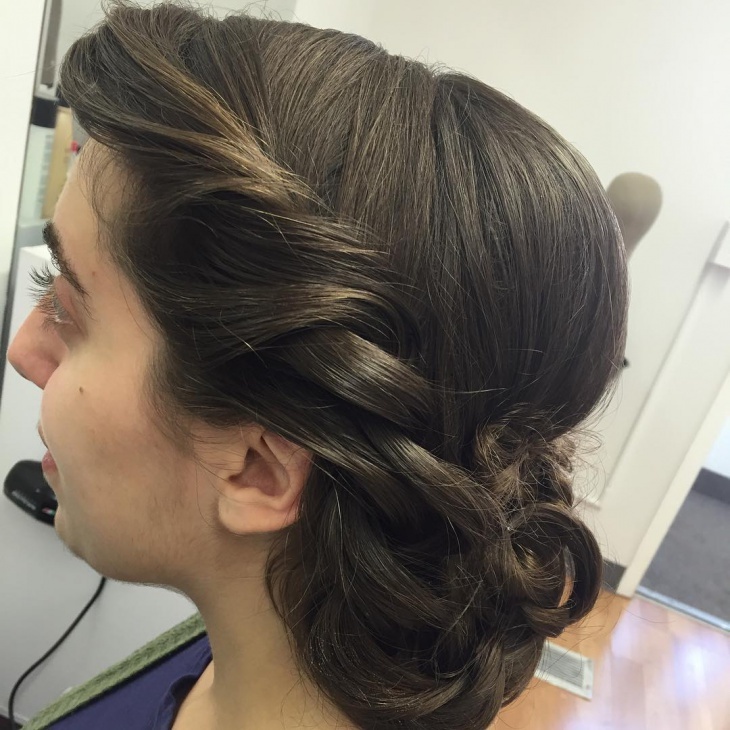 The low bun hairstyle works with every hair type and is suitable for any age. Part your hair to give a classic bun a fresh look. 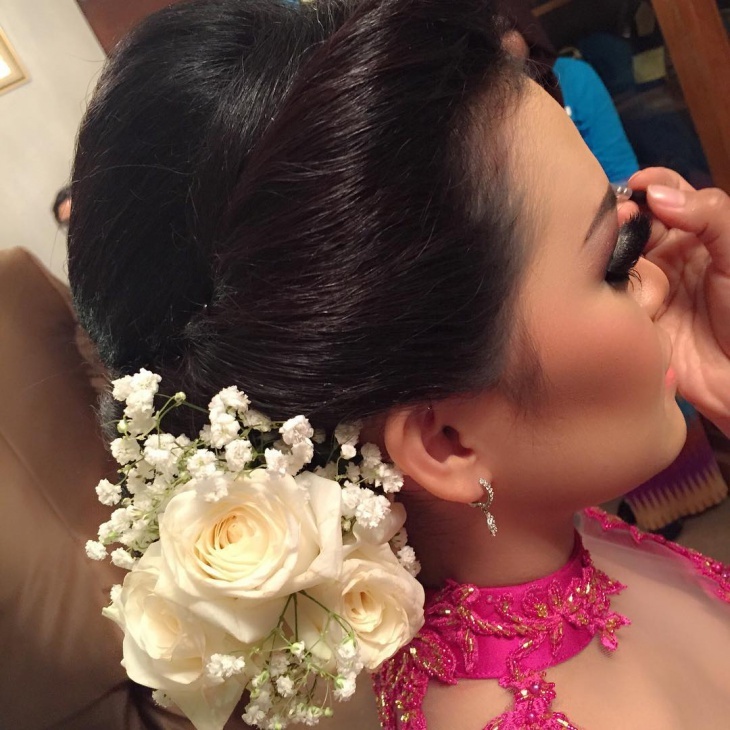 You can even add a braided hairstyle or a floral embellishment to give your bun a beautiful finish.